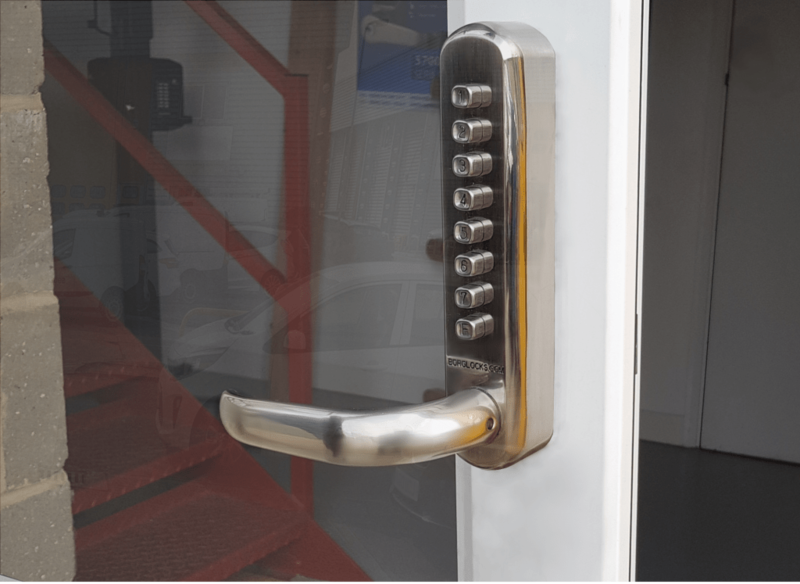 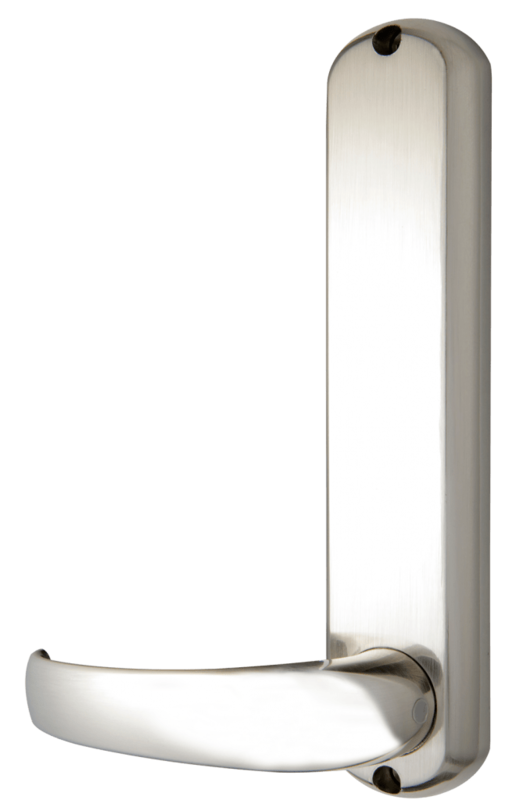 The BL6002 is our unique design, incorporating the need for a narrow stile door section lock not often seen on the market. 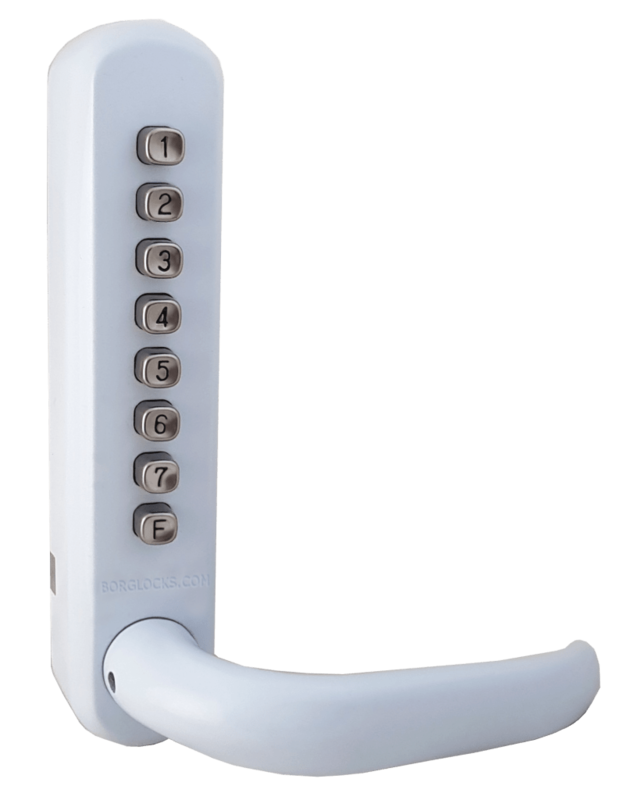 With a body width of just 45mm, this lock is ideal for areas where conventional locks just wont fit including UPVC doors. 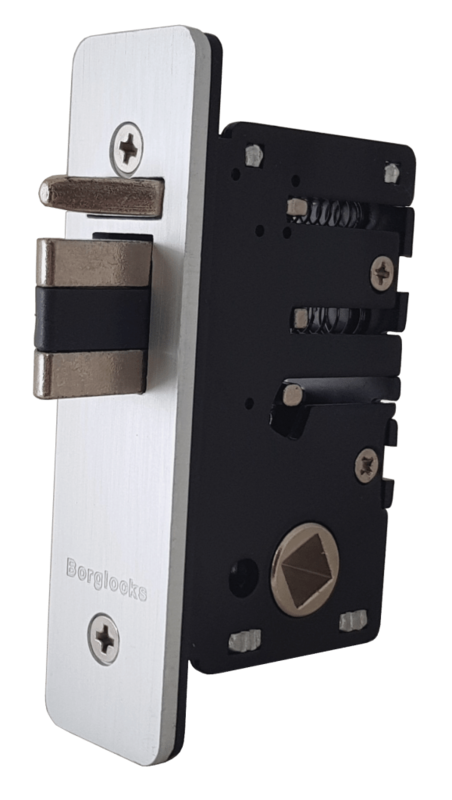 The BL6002 is supplied with a 28mm ‘Ali’ latch for use on narrow stile doors where a standard mortice latch will be too large..